Hot tub bromine chemicals. 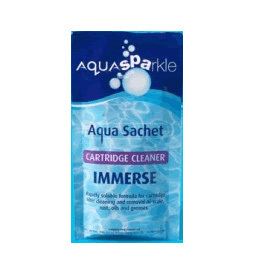 Includes bromine tablets & granules, water testing, pH adjusting, filter & cartridge cleaners, spa polish and hot tub cleaners. Remember we offer Free next day delivery for all UK mainland orders placed before 2.30pm (orders over £60).